Don’t leave your food out. One of the main reasons that rats will enter your home is to look for food. If they find lots of it easily accessible, chances are that they will not leave very soon. Therefore, you need to make sure that all your food is sealed up tight and that none of it is left out overnight. Remove their pathway into your home. Ensure that plants and branches are not touching the walls or roof outside your property.Keeping the foliage outside your house tidy makes a huge difference. This is because these act as ‘bridges’ which rats (and ants) can use to climb and gain access to your premises. Seal up any cracks, holes or tunnels. Block up all possible access tunnels including gaps around pipes where plumbing enters the building. Rats will enter the home through the smallest hole so being very thorough is vital. Specifically, check for gaps in the back lining of cupboards and seal up where necessary. 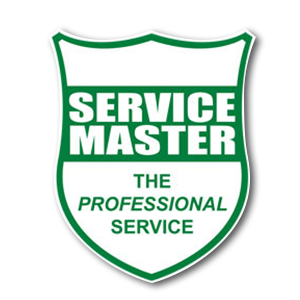 Unfortunately, there are some situations where you will need to contact Service Master. 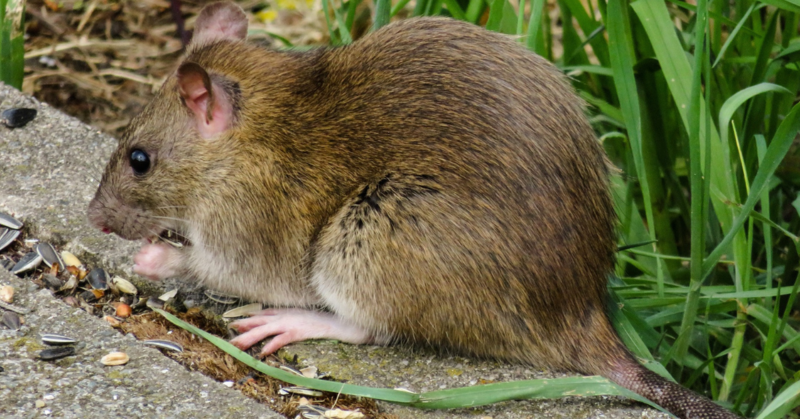 Service Master’s rat & mice control services include Rodenticide Treatments, Tamper-Proof Rodent Boxes and Domestic Rodent Control. With us, your rat control problems are guaranteed to be over as your location becomes entirely rat free, offering you total peace of mind. Contact us now and peak to one of our professionals about your specific issue.